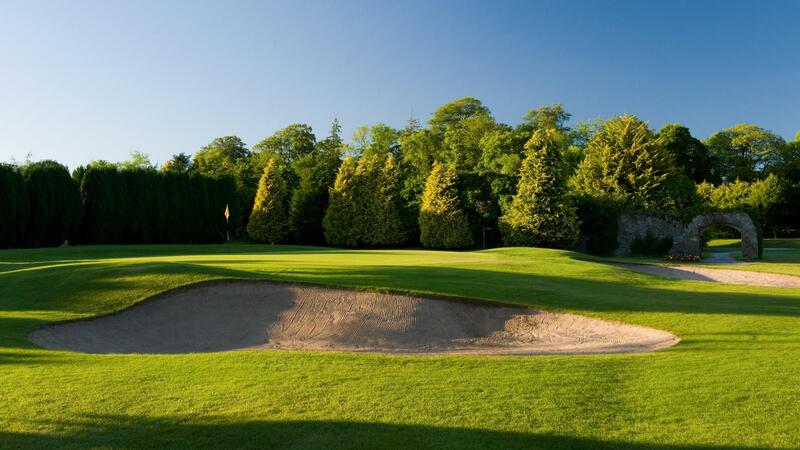 For those on the lookout for a golfing destination suitable for non-golfers too, Ireland's Dundrum Golf Course has it all. 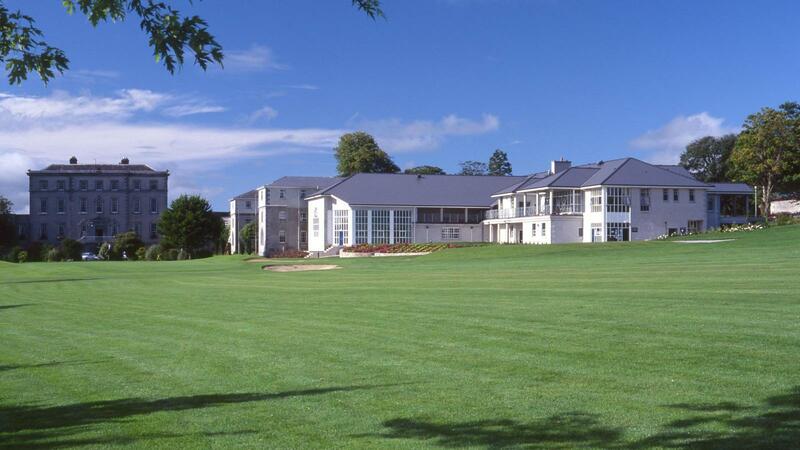 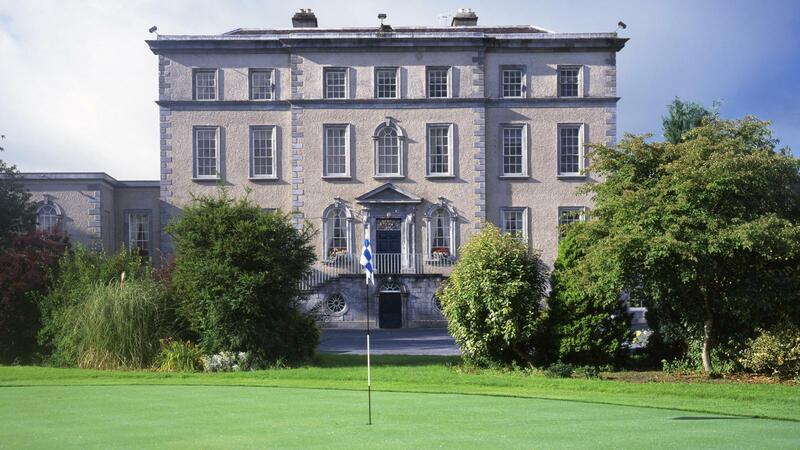 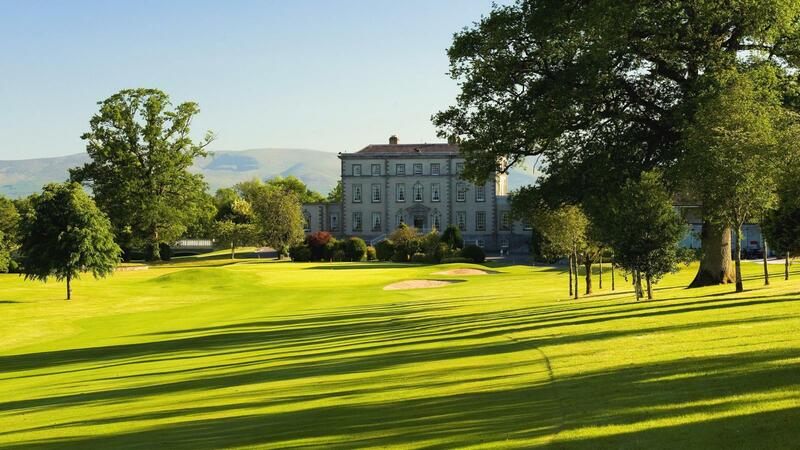 The course is situated within the Dundrum House Hotel, Golf & Leisure Resort and incorporates a perfect blend of the old world charm in a relaxing resort theme. 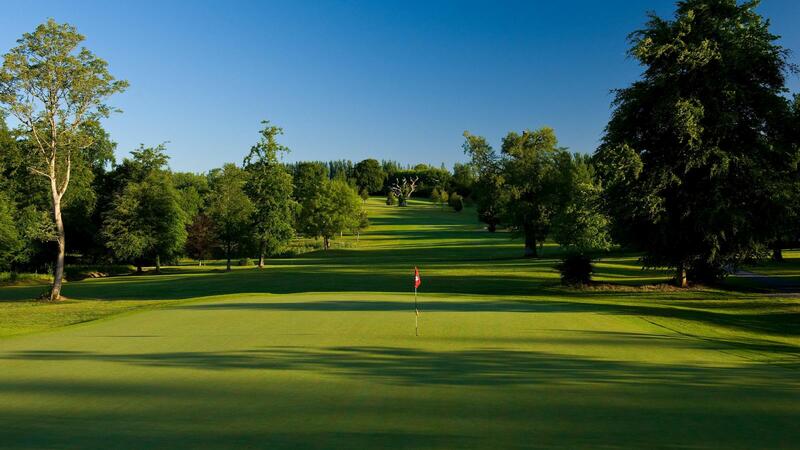 The course boasts an impressive 18-hole championship course, offering a challenging layout for golf lovers. 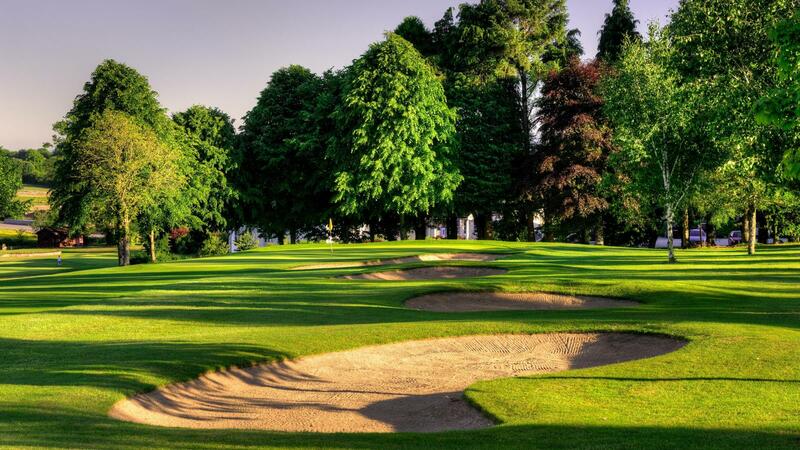 Nestled into the fabric of a mature Georgian estate, the course carries a signature of the 1995 Ryder Cup legend Philip Walton. 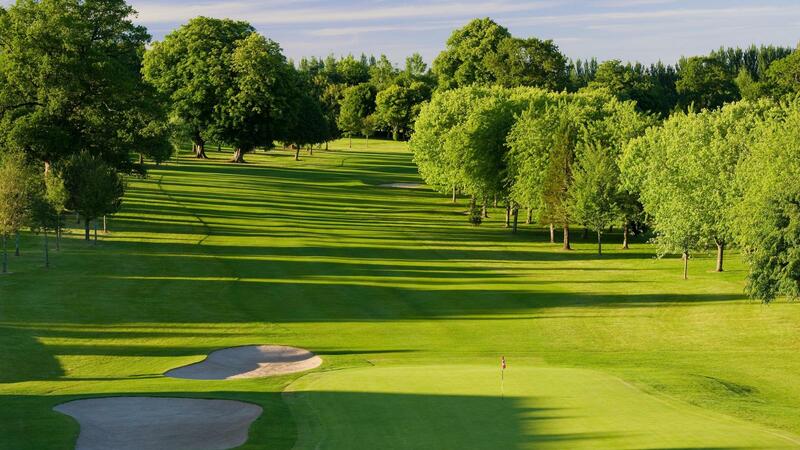 This par 72 course stretches over 7200 yards and features landscapes of woodland and parkland embellished by the Multeen River, and the total of 8 water hazards tends to challenge even the best amongst golfers.